Following our "Get Confident Go Fast" campaign which has been shown in advertisements and at shows it is now time to show you our new website. The FFWD website will give you information about the different models but also answers on most questions you might have. With a strong focus on a good service and warranty we focussed on helping our customers to speed up this process. Before sending your wheels you can inform us about all the details! It will also be possible to find the nearest local FFWD dealer through our new dealer locator! Off course you are able to view all information on any device as you wish! 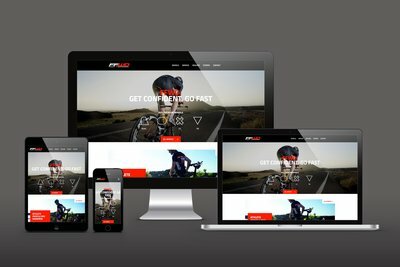 We proudly present to you our new website www.ffwd.com and welcome you to have a look!